Scottish policy makers are in danger of a category error. Here’s a clear example of where cross-party support can make bad policy better, tomorrow. Tomorrow (Wednesday 24th June), the Scottish Parliament will debate the Mental Health Bill, which is the first major review of the Mental Health (Care and Treatment) (Scotland) Act since its inception in 2003. 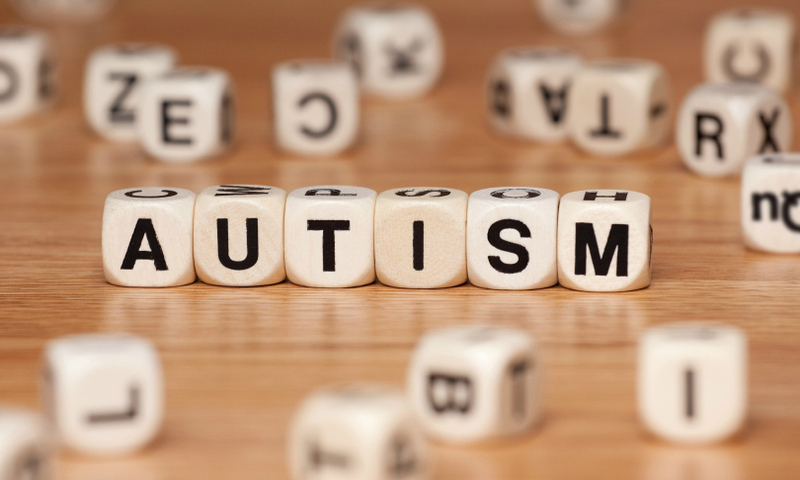 Various Amendments have been submitted to the final stage of the Bill, and some of these have been initiated by Autism Rights, a small unfunded group that campaigns for the rights of people on the autistic spectrum. Nearly 4 years ago, Autism Rights issued a Call for Action, to end the inclusion of people with autism and Learning Disabilities within the provisions of the Mental Health Act. The group hopes that the amendment from Jackie Baillie MSP, calling for a review of this inclusion, will be passed as part of the new legislation. Fiona Sinclair of Autism Rights has written 2 articles for Newsnet Scotland, detailing the very serious problems created by the current Mental Health Act for people with Autistic Spectrum Disorders, as well as other deficiencies in the mental health system as a whole, that exacerbate this. See The Madness of the Mental Health Act and We Should Face Up to the Madness of the Scottish Mental Heath System. It’s worth noting too that a campaign to effect improvement to the lives of disabled people in England – the LB Bill campaign – incorporates the same measure as Autism Rights’ Call for Action, to take people with Autistic Spectrum Disorders and Learning Disabilities out of the provisions of the Mental Health Act. This campaign has received the support of more than half of Westminster’s MPs, including 26 SNP MPs, although it will not affect us in Scotland. I would recommend that people read Fiona Sinclair’s original articles linkes to in the text above. They are long and sometimes very detailed but an excellent example of where ordinary members of the public are often more knowledgeable than alleged “experts”. Thank you for your kind comments, Jim. Unfortunately, MSPs did vote along tribal lines, and Jackie Baillie’s amendment fell. However, there is a promised review of the Mental Health Act. We are hoping that it will not be an excuse to kick everything into the long grass, and will be asking to be consulted as `stakeholders`, on the same basis as the funded groups, whose support was not forthcoming for this legislative change, but who have not revealed their objections to change, or who have refused to openly campaign for change. If Autism Rights had got the support of these organisations for our `Call for Action`, to take people with Learning Disabilities and Autistic Spectrum Disorders out of the provisions of the Mental Health Act, I don’t believe that the government could have refused a review within 3 years. It’s an outrageous situation that people are being drugged, for being disabled, and yet it’s presented as somehow normal and as offering protection. Autism Rights will now move on to call for proper statistics for people with ASD within all sectors, so that we may see how many are being given or forced to take psychotropic drugs, and how many are being restrained, assaulted and are subject to other `adverse events`. Given that this is not yet known for the wider population, there should be particular urgency in getting this information. After all, we pointed out the absence of autism statistics some years ago. Little did we know then just how bad the overall statistical `black holes` were. We will also be asking the Mental Welfare Commission to initiate an inquiry into the situation of people with ASD within the mental health system, starting with some of our member families. I have an autistic son “Gods gift to us” but initially we my wife in particular had along with many others a terrible time trying to get a proper diagnosis,they the “experts”/doctors just didn,t have a clue.The result being my wife with 2 other mothers set up a help group within a matter of months it had in the Glasgow area snowballed there were so many parents just hung out to dry with little or no help,it has come on a fair bit but still “out on a limb”. John – as most of us in Autism Rights are the parents of adults with autism, we are always being told by the authorities and government that things are so much better now, but we know they’re not – your comment just confirms this. If your group would like to get in touch with us, please do so. We could even meet up some time. There is help out there, but it’s mostly from other parents – everything else has to be paid for or fought for.